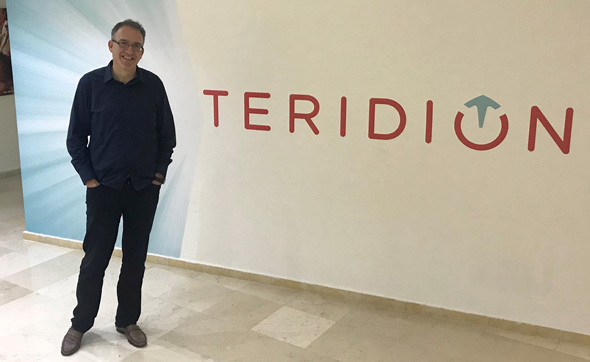 Former HP executive Saar Gillai has joined content delivery startup Teridion Technologies Ltd., the company announced earlier this month. Teridion lists as customers companies including Box, Inc., Israel-based information security company Check Point Software Technologies Ltd. and Nasdaq-listed content provider Atlassian Corporation Plc. Mr. Gillai is a former HP vice president. Mr. Gillai, a former senior vice president at 3Com, joined HP after it acquired 3Com in 2010. Before joining 3Com, Mr. Gillai worked at Cisco, in his last role at the company as a vice president of engineering in the company’s wireless networking business unit. Founded in 2013, Teridion has raised $20 to date. Among its investors are Israeli venture capital firms Jerusalem Venture Partners (JVP) and Magma Venture Partners General Partner Ltd., as well as the venture capital arm of Singapore-based telecommunications company Singapore Telecommunications Limited (Singtel). Teridion employs 50 people in offices in San Francisco and Petah Tikva, 16 miles (26 kilometers) east of Tel Aviv.